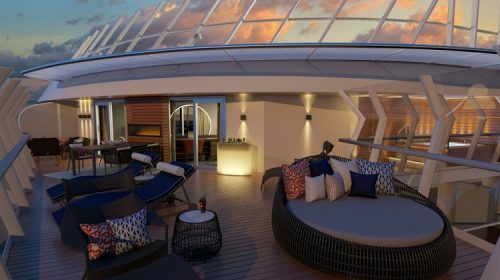 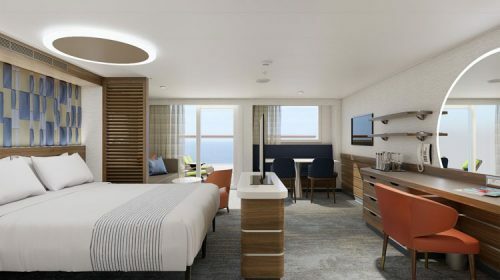 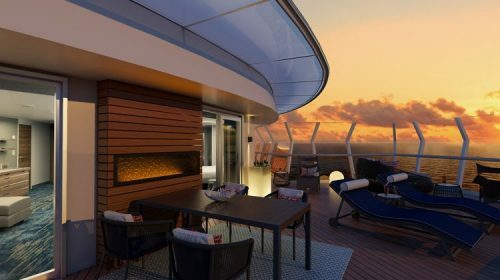 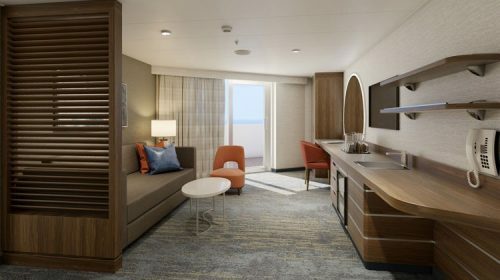 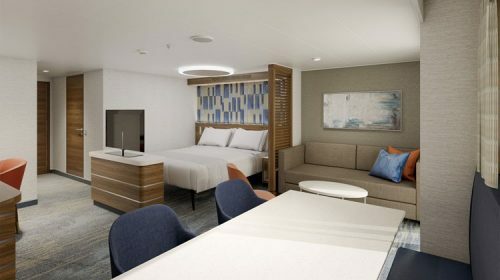 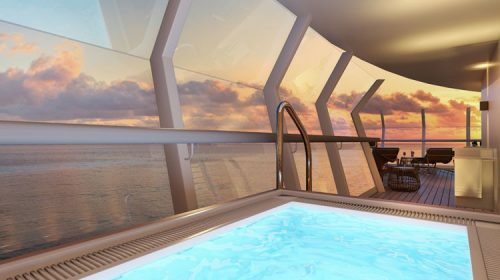 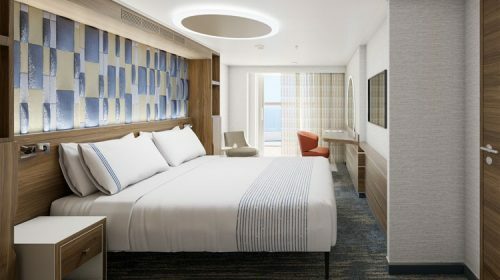 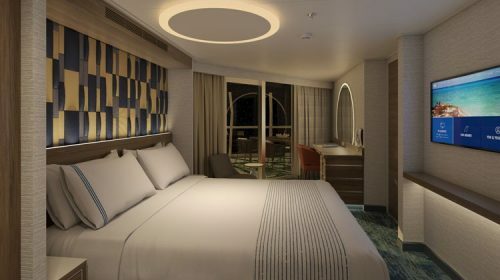 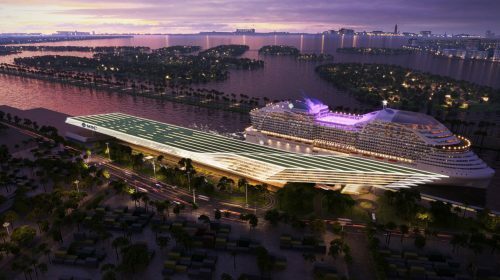 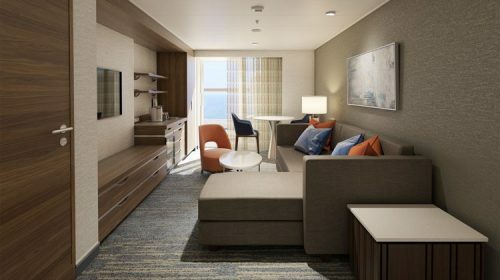 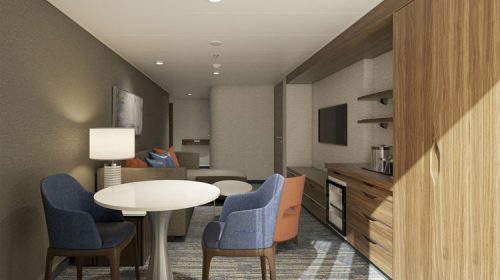 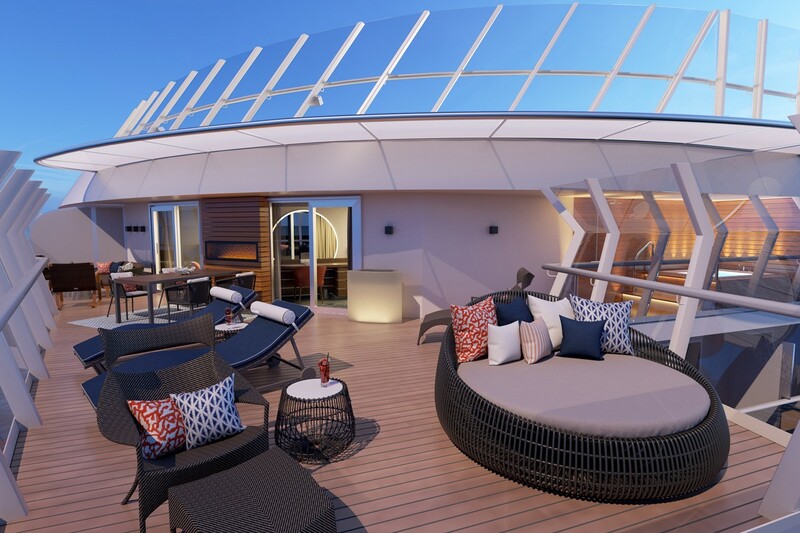 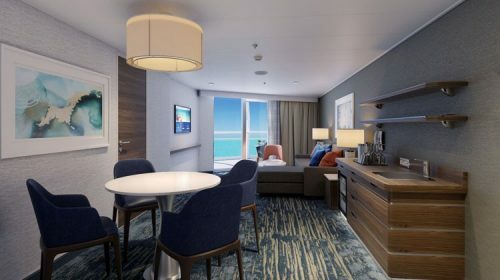 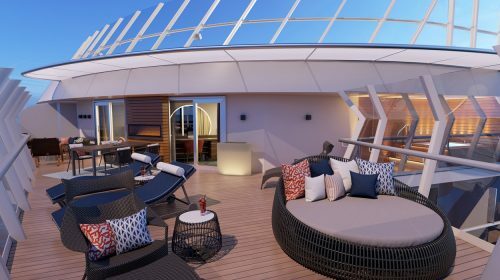 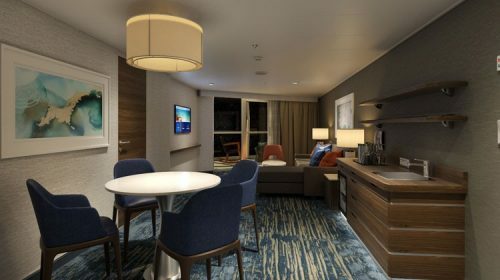 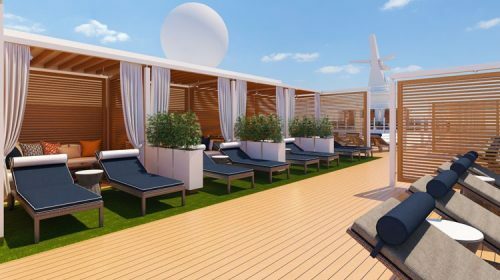 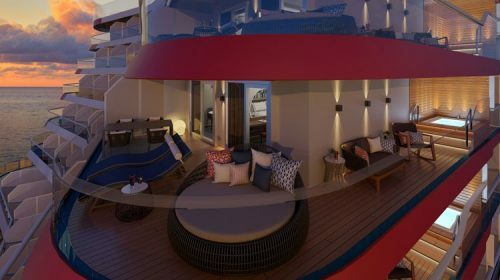 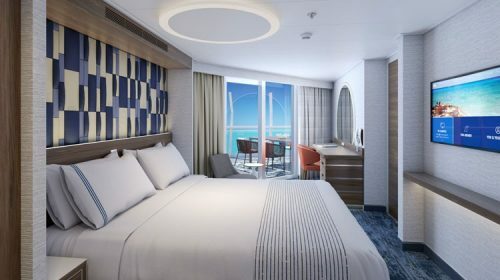 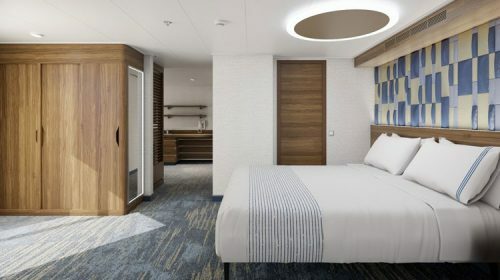 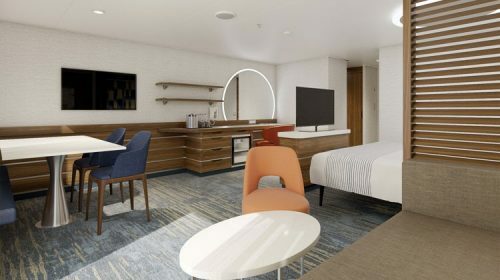 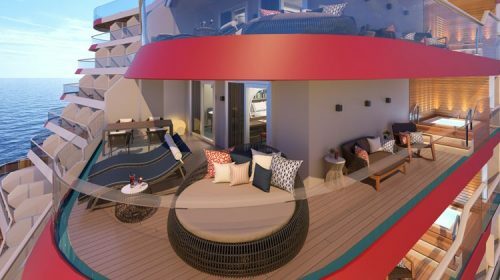 Carnival Cruise Line announced the addition of a premium level of suites onboard their largest cruise ship Mardi Gras.The new category is called Carnival Excel and features suites with select amenities and access to a new resort-style, open-air enclave called Loft 19. 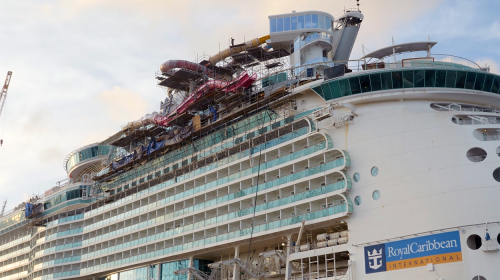 Carnival’s Mardi Gras is currently under construction at the Meyer shipyard in Turku, Finland. 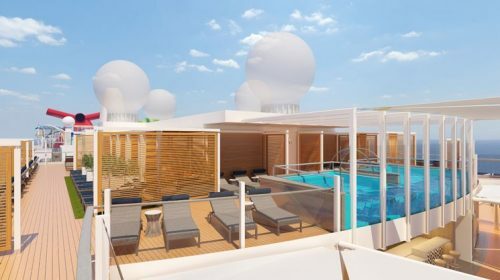 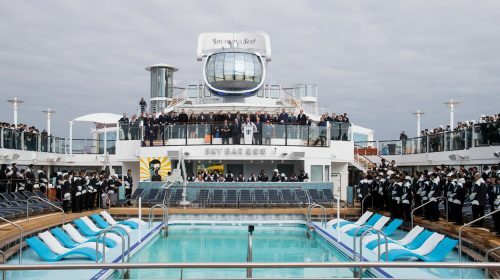 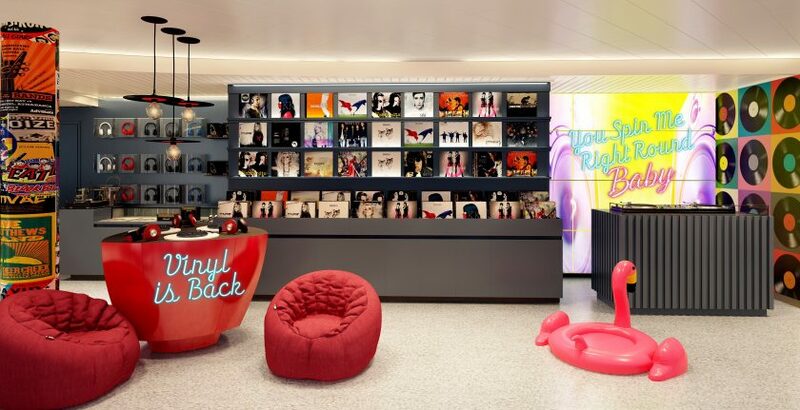 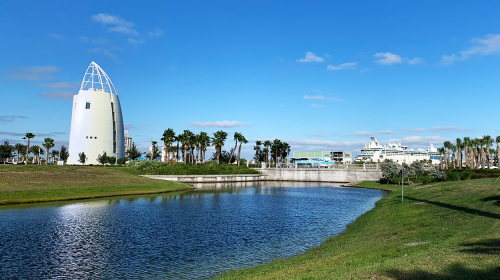 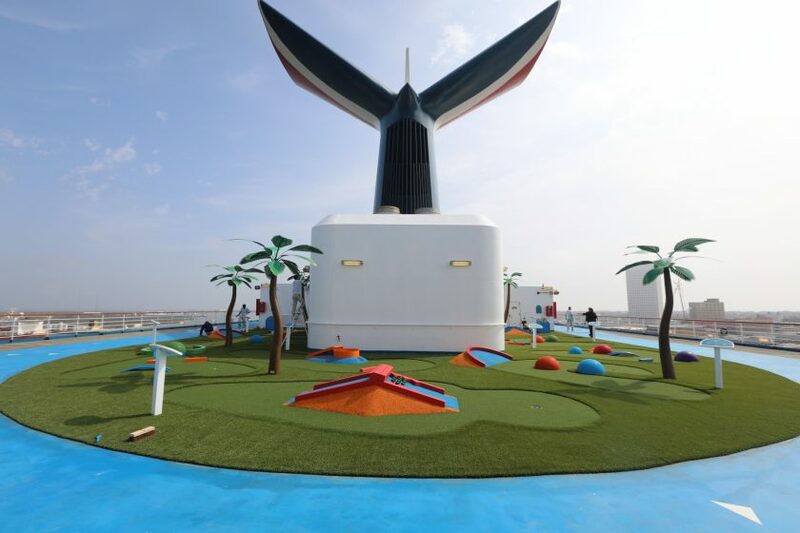 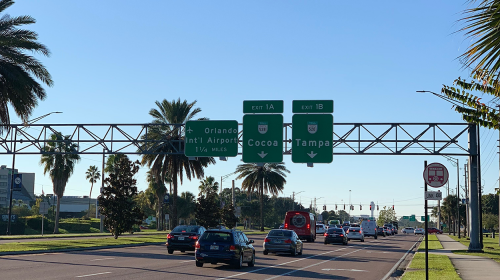 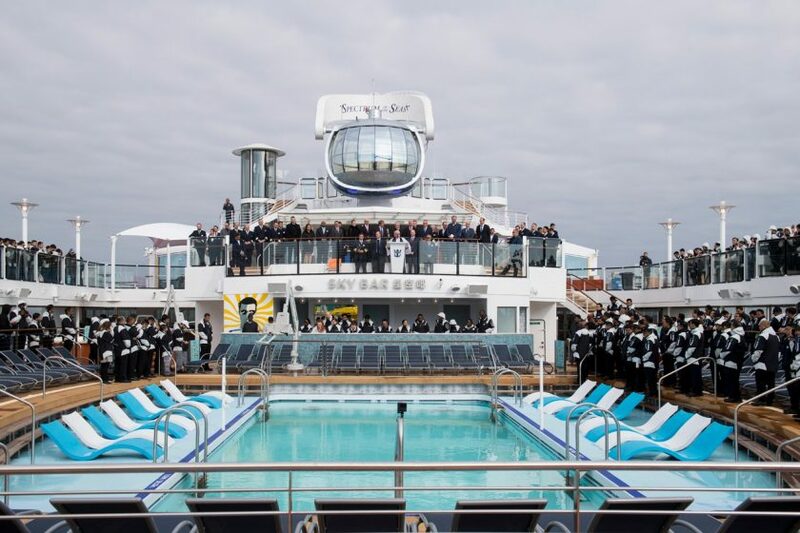 Mardi Gras is schedule to debit in Europe in August 2020 , then reposition to New York City for a series of voyages before moving to her new year-round homeport of Port Canaveral, Florida.